RentWisconsinCabins.com has recently launched a proprietary “Narrow Your Search” tool. This automated Search will instantly match you up with Wisconsin vacation rentals that meet your criteria and travel dates. Loosen or tighten your criteria until you are satisfied with the selection. Then choose and submit your inquiry to your favorites – with one click! It’s perfect for travelers that don’t have time to search our interactive MAP. Vacation rental owners use a calendar to block their booked dates. So, the rentals that appear in the “Narrow Your Search” results panel not only meet your criteria, but they ARE available. One less thing to research right? Our “Narrow Your Search” internet search tool offers THE FASTES WAY to find Wisconsin vacation rentals that TRULY MEET YOUR NEEDS. 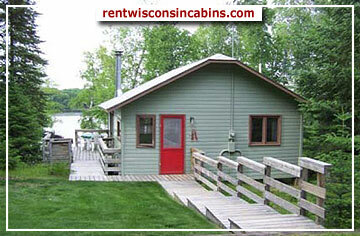 Nothing beats the vacation-experience found in a Wisconsin vacation cabin, cottage, home, or lodge. Hundreds of on-water, off-water, pet friendly choices. Get out and explore Wisconsin year around. Thanks for using and sharing RentWisconsinCabins.com. This entry was posted in Updates and News and tagged cabibs, cottages, vacation, wisconsin. Bookmark the permalink.